CBS launched its streaming CBS Sports HQ network this week, designed to complement programming from CBS Sports. 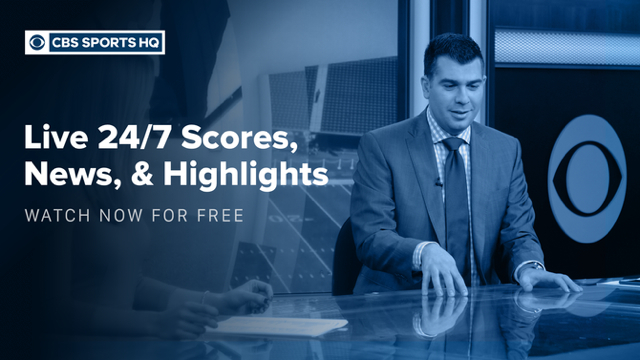 The free, 24-hour streaming network will feature live reporting, news, previews, highlights and analysis. The offering — a collaborative effort between CBS Sports and CBS Interactive — is available on Amazon Fire TV, Apple TV and Roku, in addition to the CBS Sports app (iOS and Android), news streaming network CBSN and the CBS All Access subscription service. Later this spring, ESPN is expected to launch its standalone streaming service, ESPN Plus. “Along with being able to jump into live programming, CBS Sports HQ visitors will also be able go back and watch previous segments with the network’s DVR-like functionality,” reports Engadget.